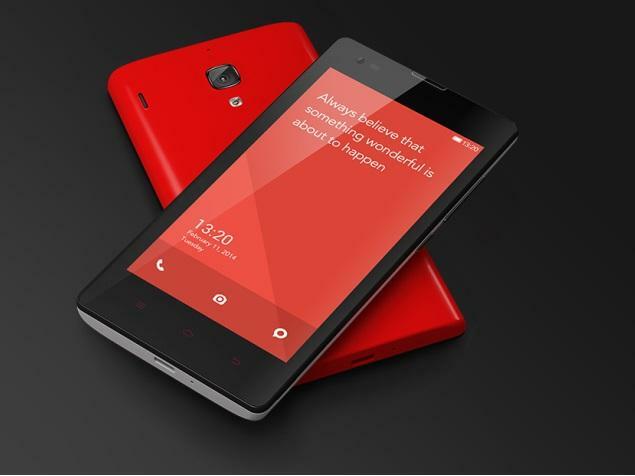 Xiaomi officially launched xiaomi Redmi 1S in India with a low price tag of just Rs, 5,999/- and its second most awaited phone from Xiaomi after it’s most popular smartphone Xiaomi Mi3, which dominated the sales and made the flipkart down too. 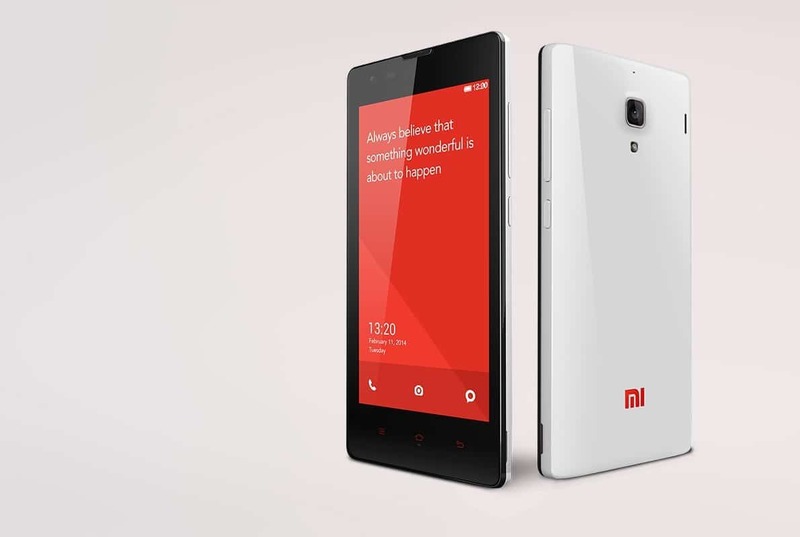 The price of the Redmi 1s is quite reasonable which is Rs.5999! With at price its a direct competition to Moto E which costs Rs.6999. 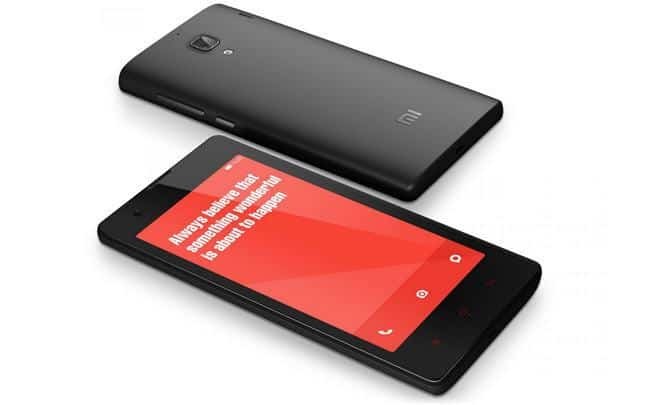 Xiaomi is using the same FlipKart route to sell their phones and selling will start from September 2nd. Users who wish to purchase can register their e-mail IDs from today evening(26th August). 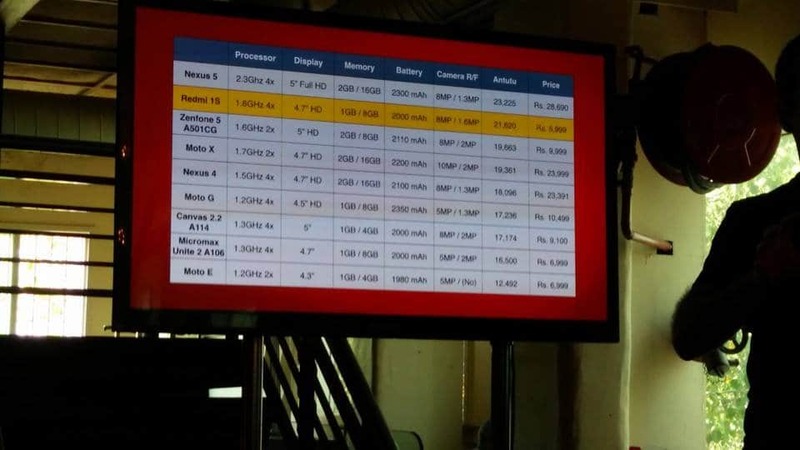 Previous articleXiaomi Mi3 Vs Asus Zenfone 5: Which is better?